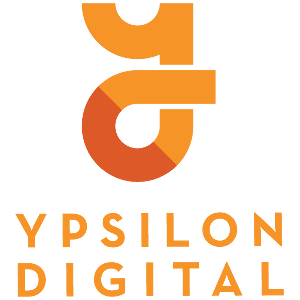 Ypsilon Digital is a digital marketing agency focused on web marketing & development, providing holistic online strategies for medium-sized companies to multinationals. We’re based in Buenos Aires, Argentina and serve a range of clients in 4 different languages across 3 continents. Ypsilon Digital offers a range of core digital marketing services and has over 8 years of solid expertise in each of these three business pilars. We develop omni-channel marketing strategies, so our clients can exponentially grow their online business, growing their client base, generating more leads and more brand awareness. Our consultancy packages include a holistic approach to online & offline marketing, communication strategies and development implementation for medium-sized companies and multinationals. Without the integrated approach regarding development and implementation, digital marketing campaigns and consultancy services wouldn't nearly be as efficient or effective.